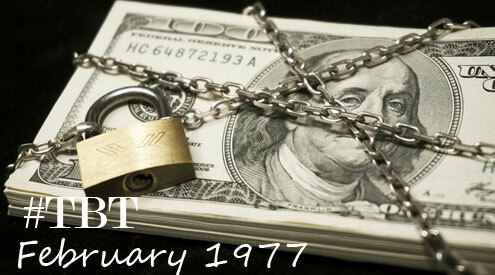 Cracking down on theft is never a fun topic of discussion, nevertheless, it’s an important one! 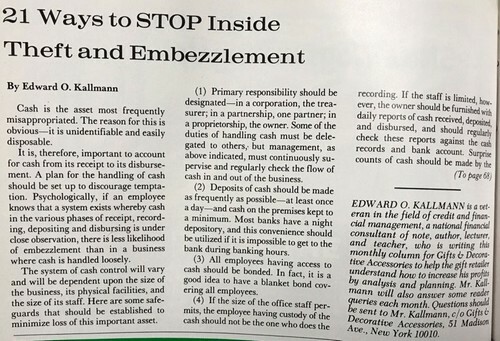 Back in 1977, theft and embezzlement was prominent enough to prompt a Gifts and Decorative Accessories article titled “21 Ways to Stop Inside Theft and Embezzlement.” The tips in this article, however, are still applicable today and could change the way retailers operate. 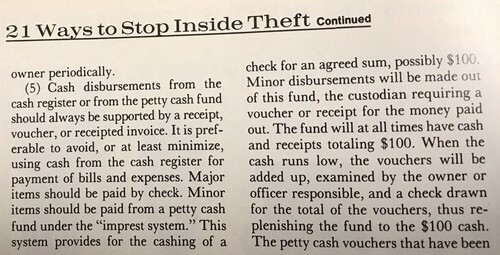 Take a look at the excerpts below to learn ways to keep theft from being an issue in your store.